Hermetically sealed oscillator for best environmental immunity. 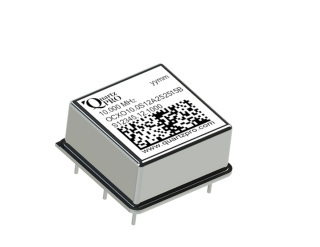 A high performance OCXO with low; Close in Phase Noise, Temperature stability, Retrace and Aging. Voltage controlled for external control of output frequency.